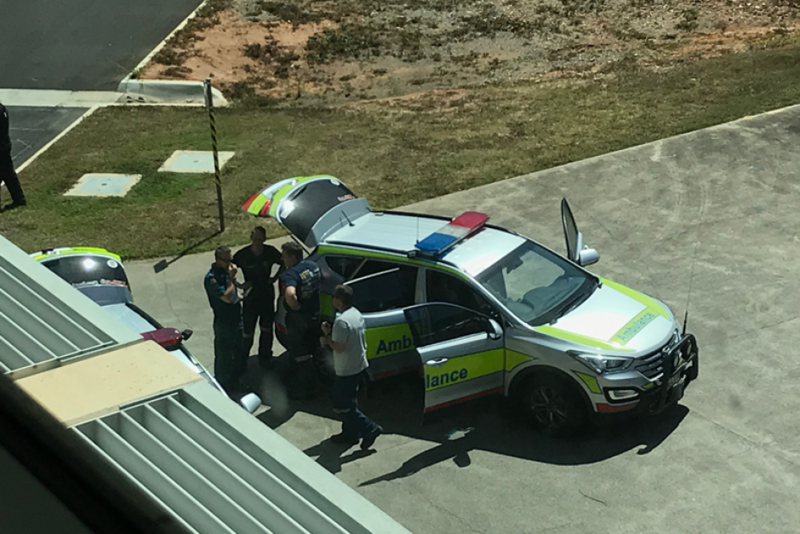 A man in his 40s has died after suffering critical head injuries from a fall at James Cook University (JCU) campus in far north Queensland. The man was an air conditioning contractor who was carrying out maintenance work at JCU’s Smithfield campus in Cairns. He fell 7 metres from a vent at the library around 10.30am on Monday morning. Paramedics attended the scene and tried to revive him but were unable to save him. Workplace Health and Safety is investigating. A JCU spokesman said counselling had been offered to staff and students and they were assisting investigators.